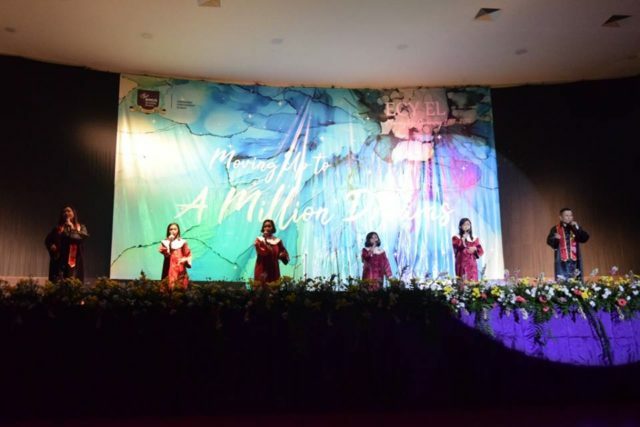 “A million dreams is all it’s gonna take, a million dreams for the world we’re gonna make” – Million Dreams from The Greatest Showman. 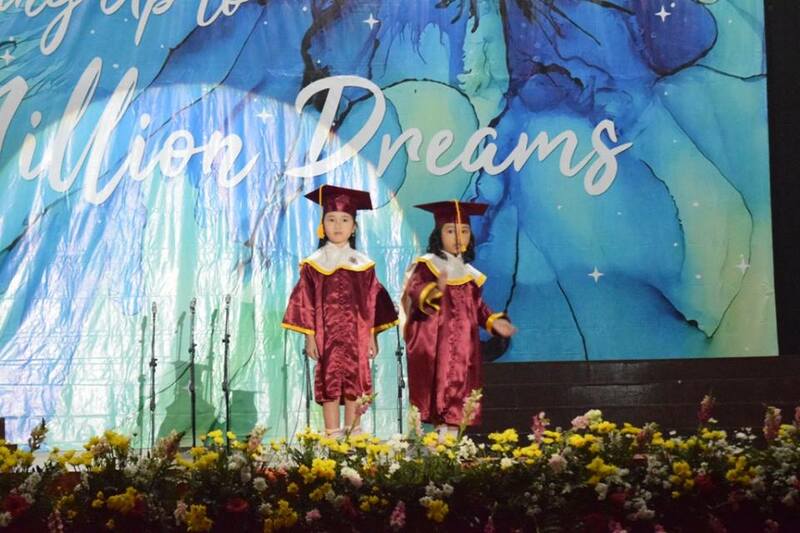 Yes, a million dreams is all it’s gonna take. 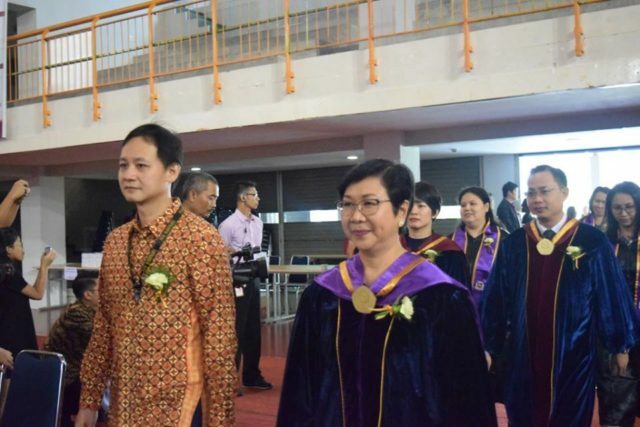 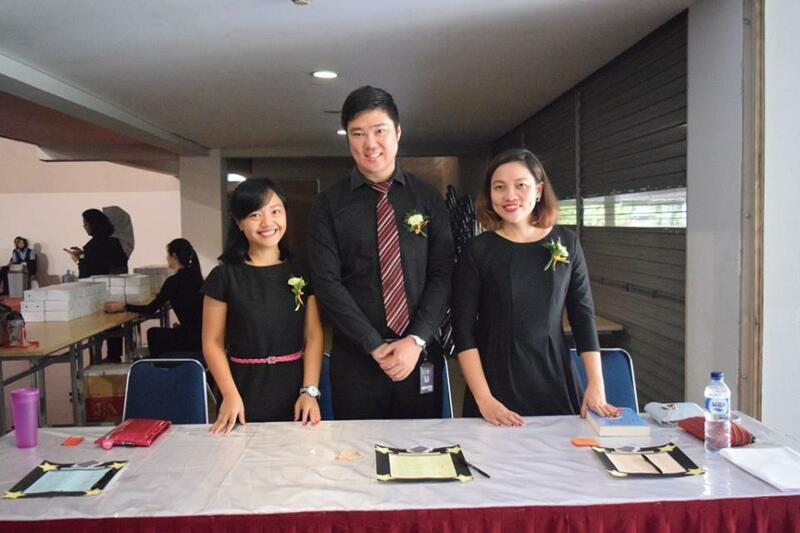 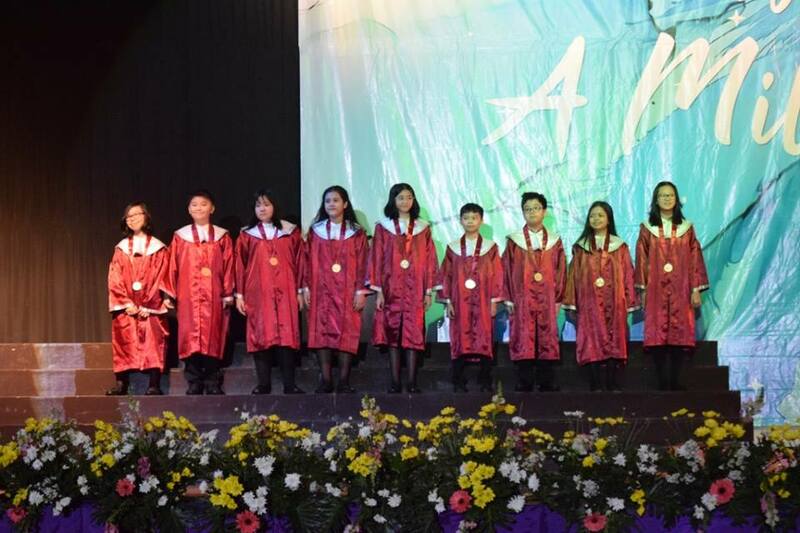 Yesterday, we’re proud to present you the graduates of ECY and EL students. 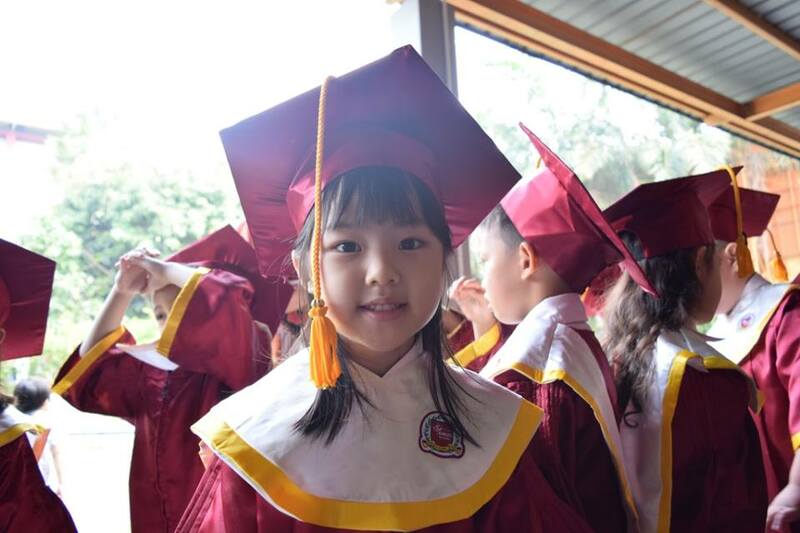 Some years have passed. 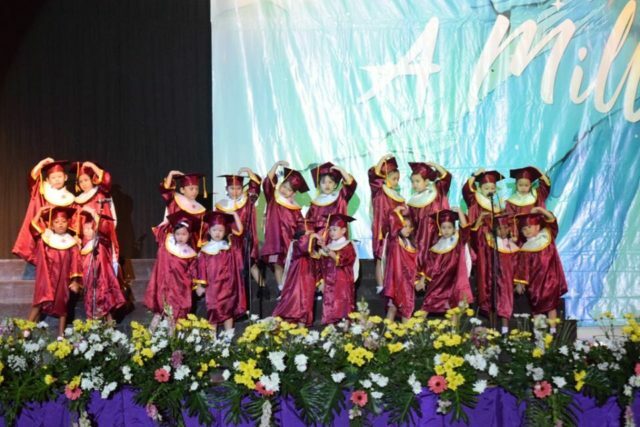 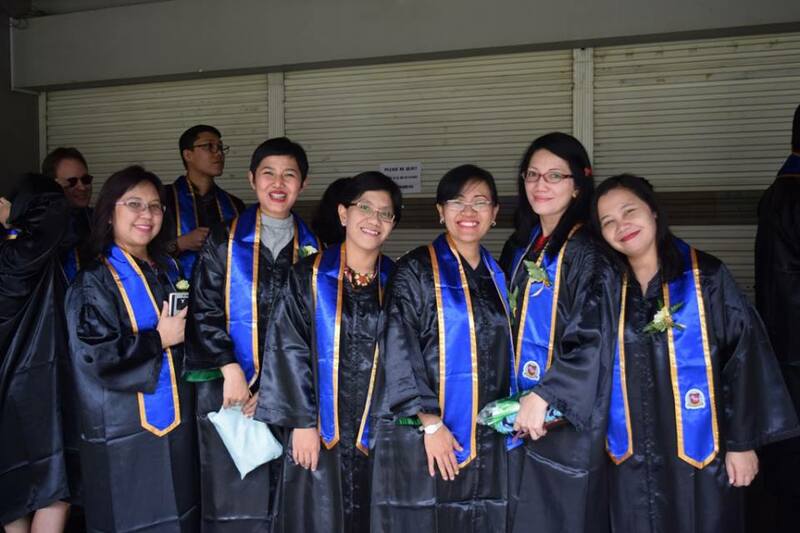 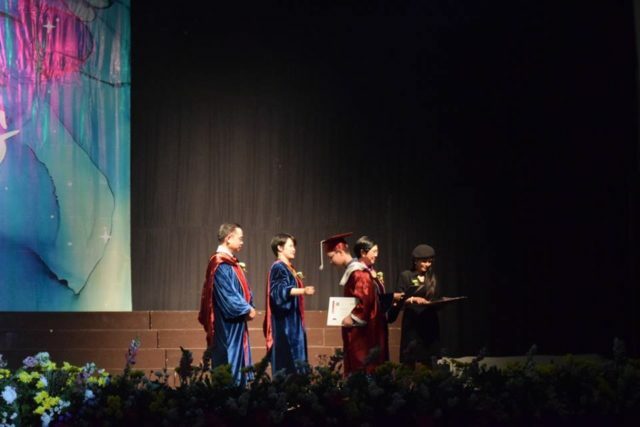 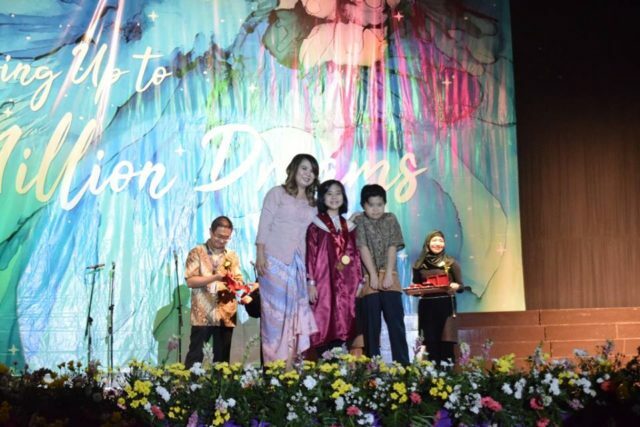 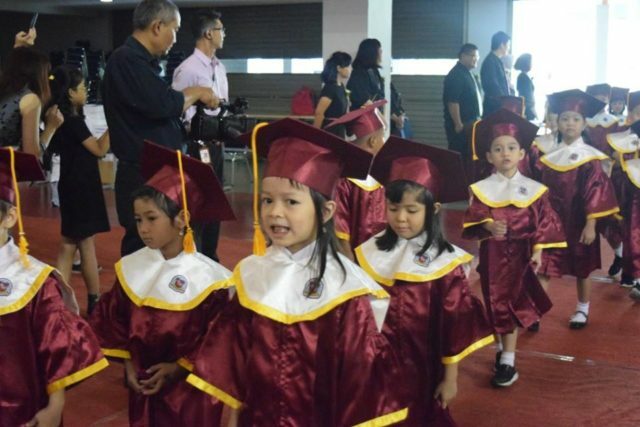 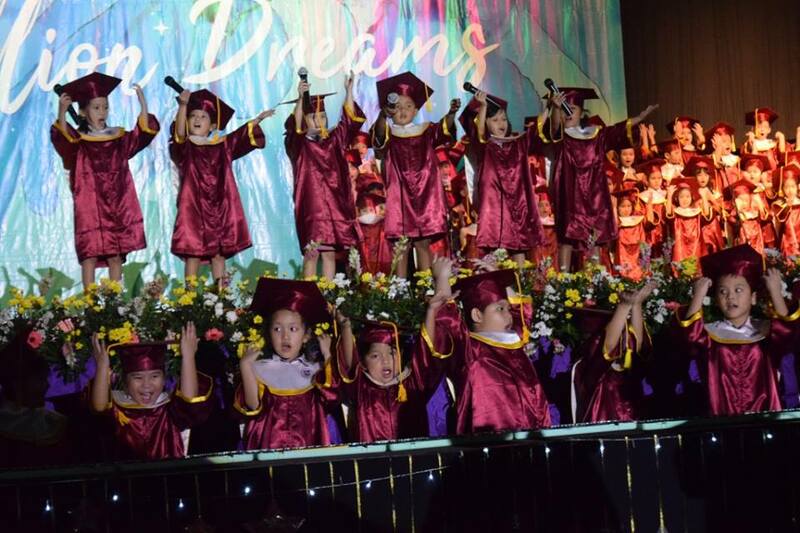 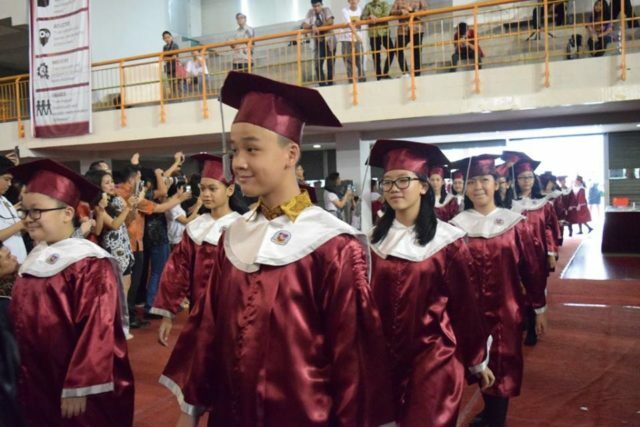 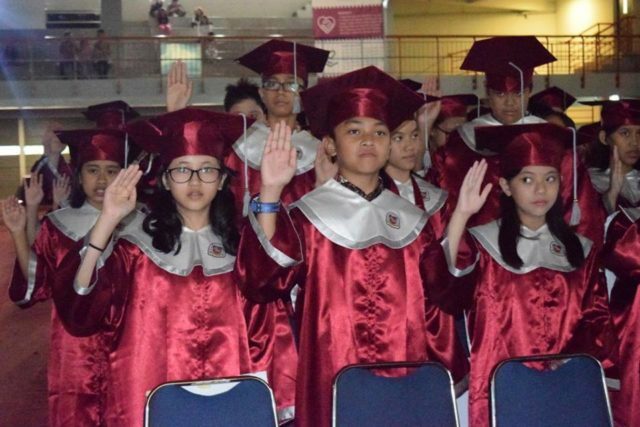 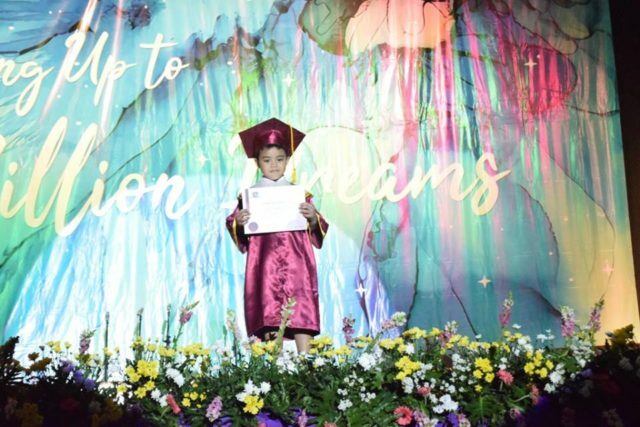 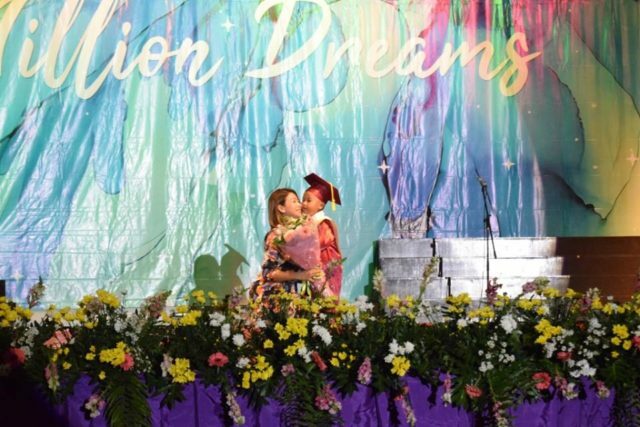 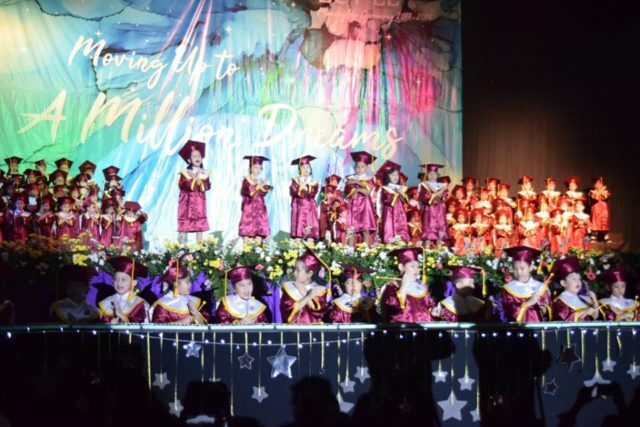 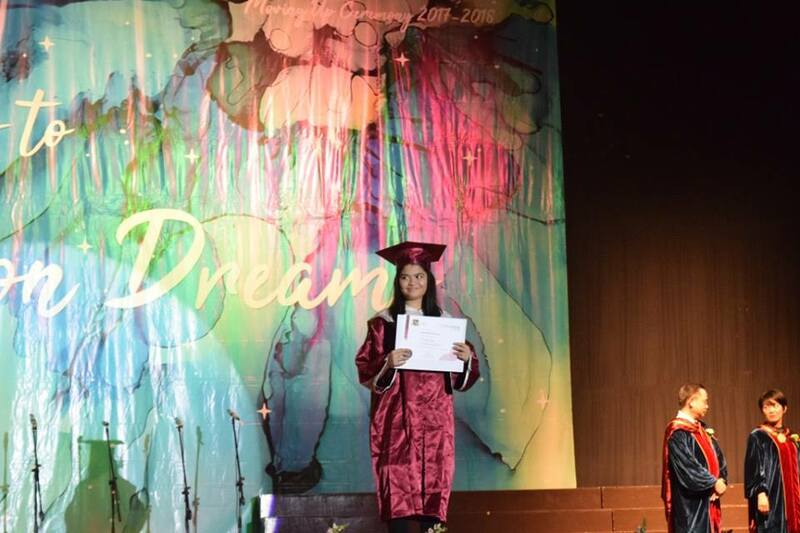 These little proud and vibrant BINUSIANS wore their graduation gown and ready to hold their certificates. We’re celebrating their hard work, discipline, and achievements during ECY & EL while providing the motivation and passion to enter a new stage in their lives. 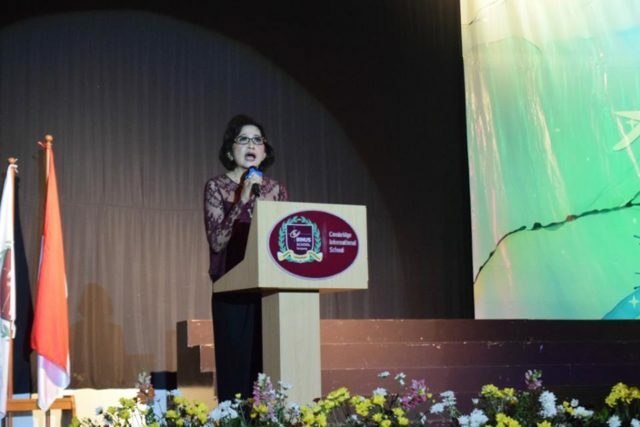 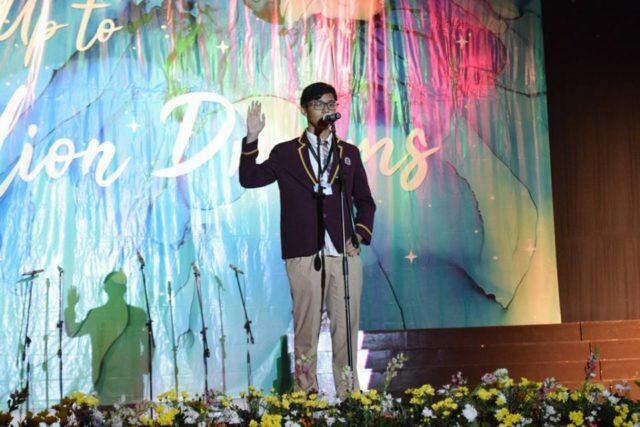 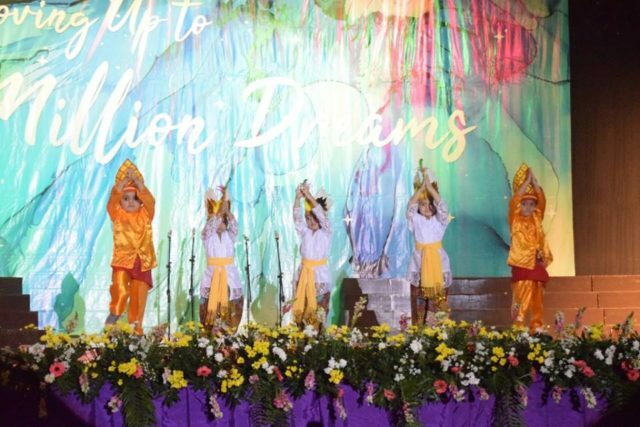 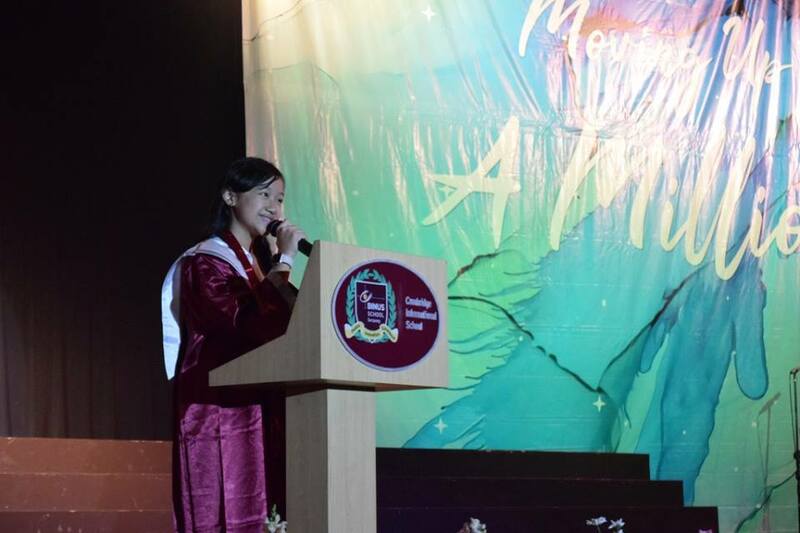 The graduating BINUSIANS also prepared some performances for their peers and audiences. 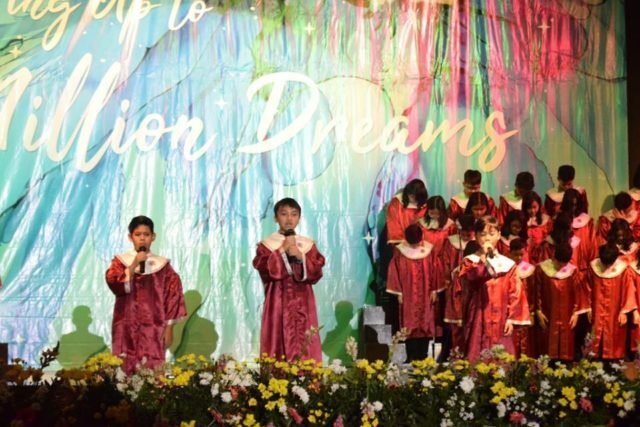 They sang, danced, and even played some musical instruments. 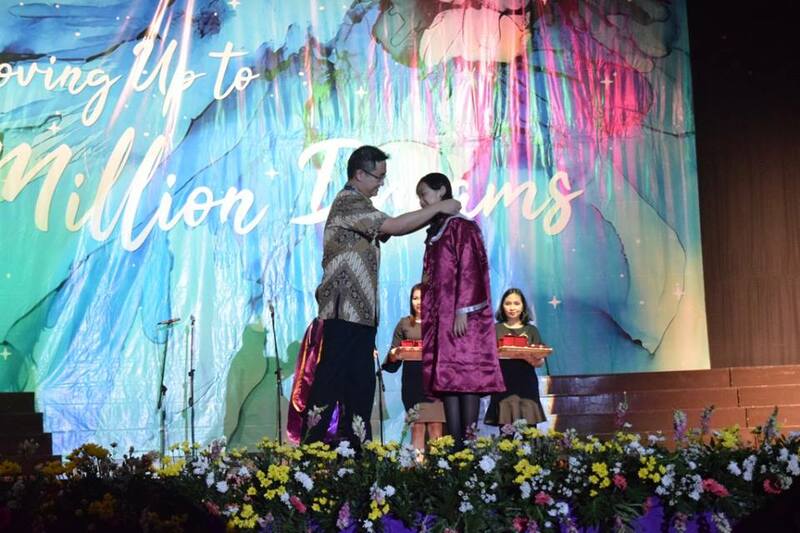 And lastly, we thank all the teachers for the patience and passion in teaching our BINUSIANS. 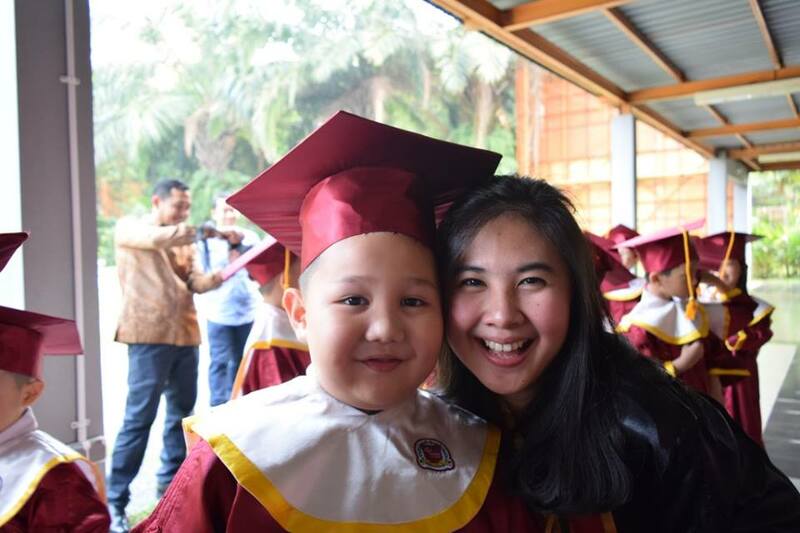 Thank you, parents, for supporting your children and trusting BINUS SCHOOL Serpong. 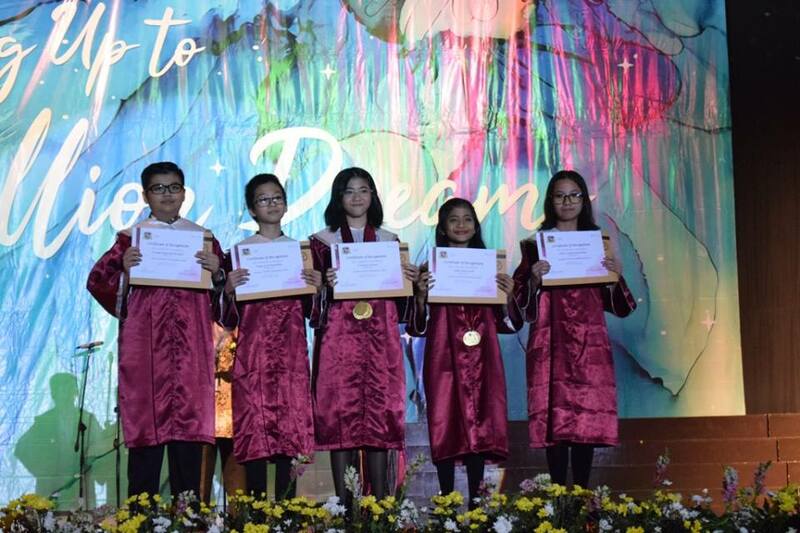 Congratulations ECY/EL students!